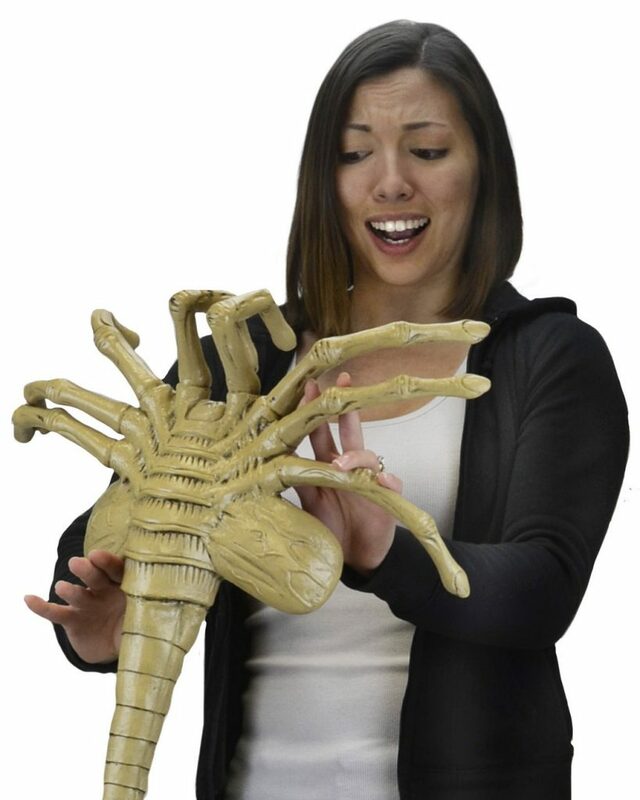 Due to popular demand, we’re making the actual-size facehugger included in our Life Size Xenomorph Egg Replica available on its own! 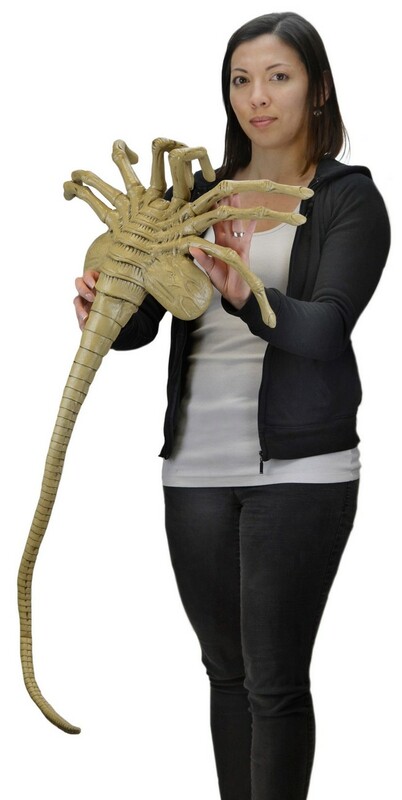 As seen in the 1986 horror classic Aliens, this full-sized replica measures nearly 3 and 1/2 feet long and has a bendable tail, so you can pose it anywhere… waiting to drop on unsuspecting prey from above, even attached to your face. 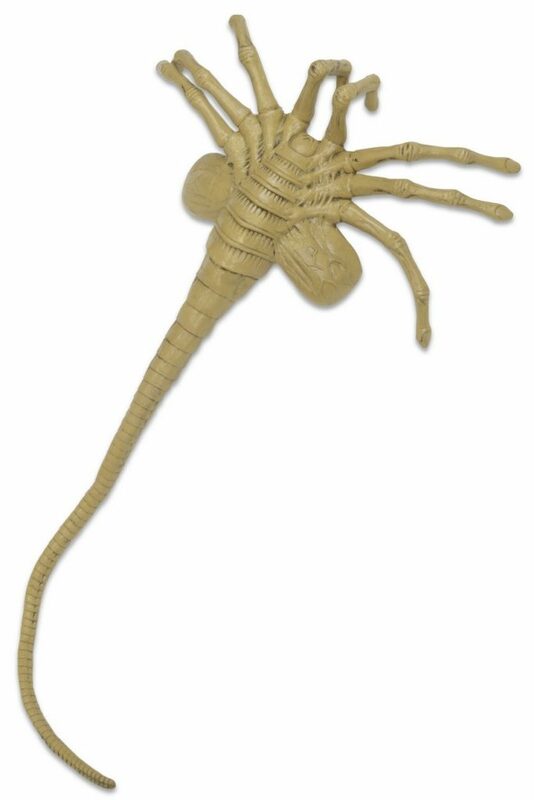 The Life Size Facehugger is made of detailed, hand-painted foam — perfect for costuming or decoration!